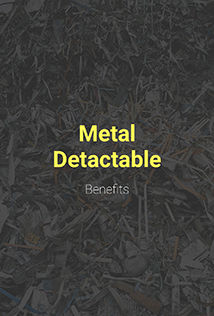 If you’re working in the food production industry, then metal detectable bandages are ideal for you! 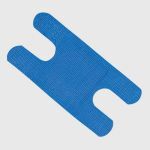 Whilst self adhesive bandages are easy to use and fit for purpose, they tend to fall off when performing strenuous tasks. This may not be considered as a big problem for most industries, but when working with food these types of bandages can easily be lost without trace. Metal detectable bandages are a necessity for the workplace first aid box in these industries. These type of bandages are similar to other adhesive bandages because they are available in a variety of different shapes and sizes, allowing first aiders to administer the most appropriate for the person injured. 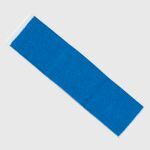 Metal detectable bandages are often blue as it is easier to recognize these in food to avoid any contamination. 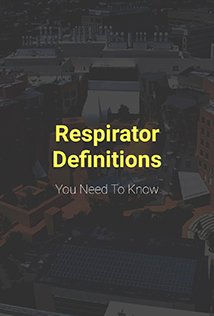 Furthermore, they are available in a variety of different material options, including foam, woven and plastic bandages. 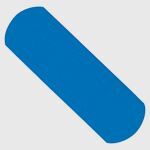 Blue metal detectable bandages offer double protection from loss in food situations such as restaurants, food service or other processes where contamination may be a major issue. 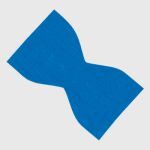 Blue visible bandages are easily visible, should they be lost, although they do tend to stay put even when wet. These types of bandages are often used in food packaging and restaurant work, although they are also popular for many other uses where it is critical to see a bandage, should it become free in the process of work or handling food. 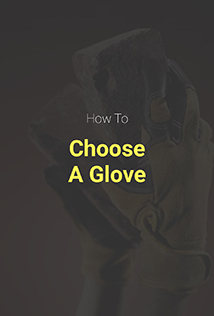 When applying a metal detectable bandage to a injured person, you should always make sure to follow the steps below for an easy application without risking further injury. Be sure the wound is well cleaned before application. It might be good to log each use of bandages to ensure that the work areas are clear of bandages. Let the wound breathe occasionally to promote faster healing.